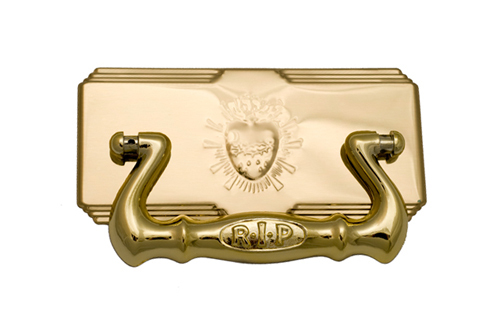 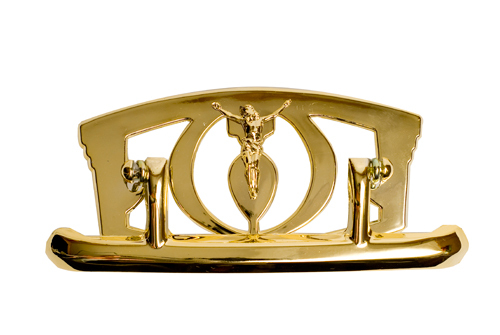 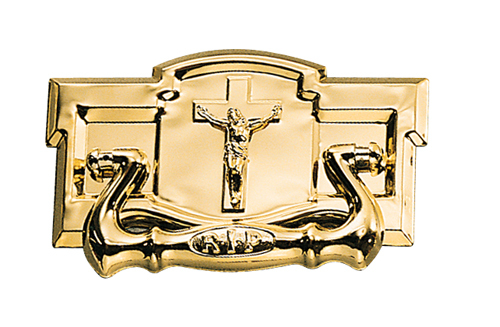 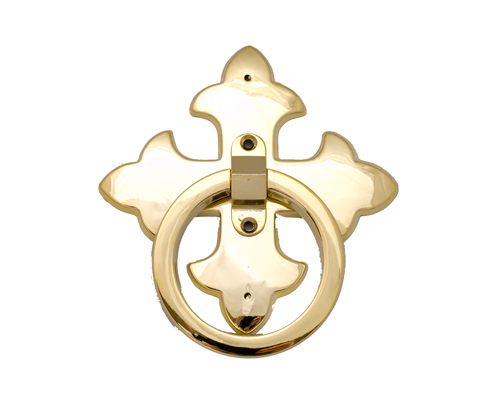 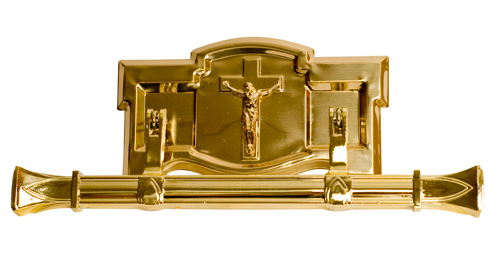 High quality metal hinged handle set with sacred heart and RIP detail. 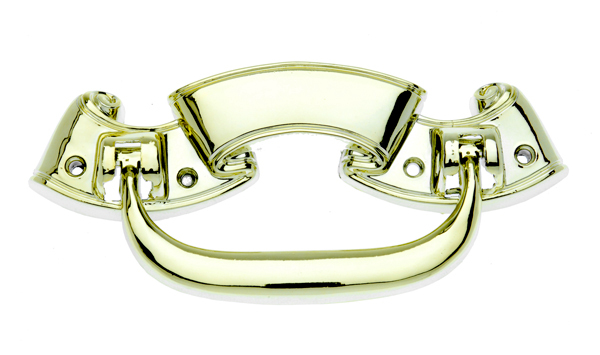 High quality metal hinged handle set with figure detail on the backplate and RIP text on the handle. 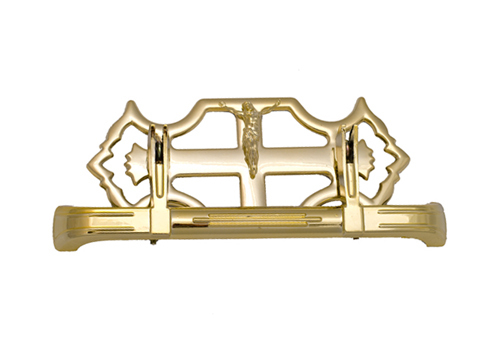 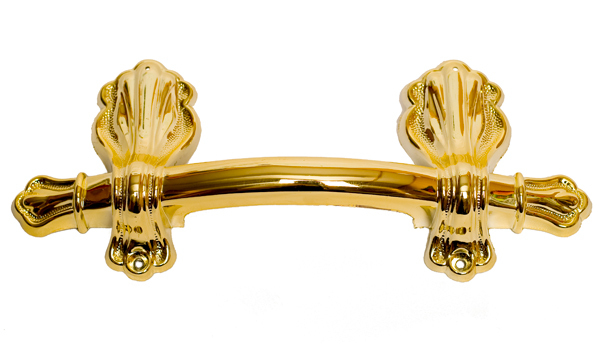 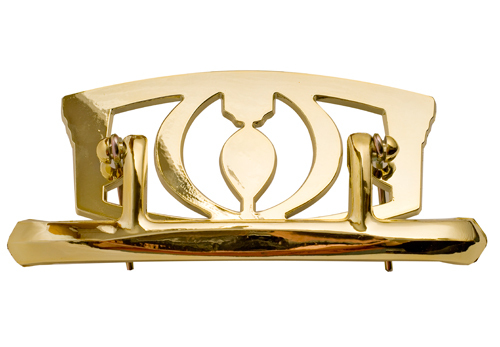 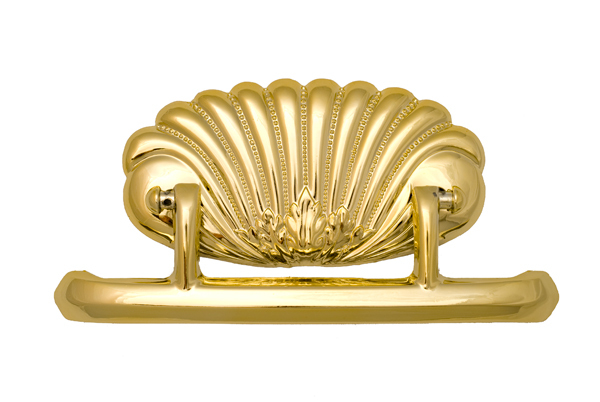 Premium solid brass bar hinged handle sold by the individual set of 6 handles. 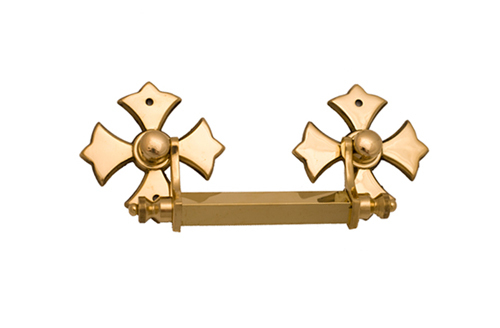 Metal ring handle set with a strong single hinge. 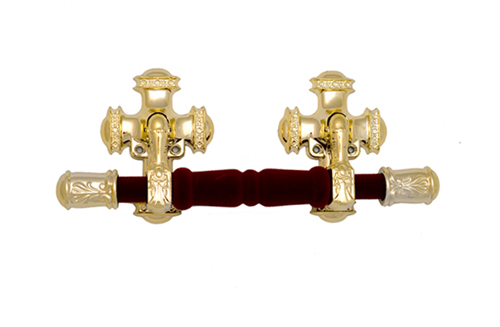 6 ring handles to a set and sold in multiples of 2 sets. 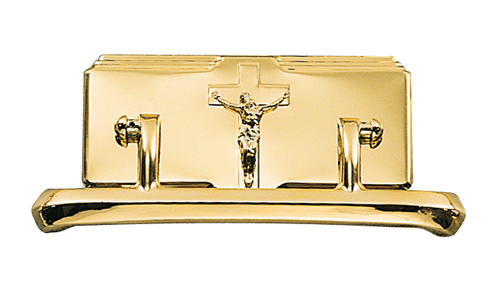 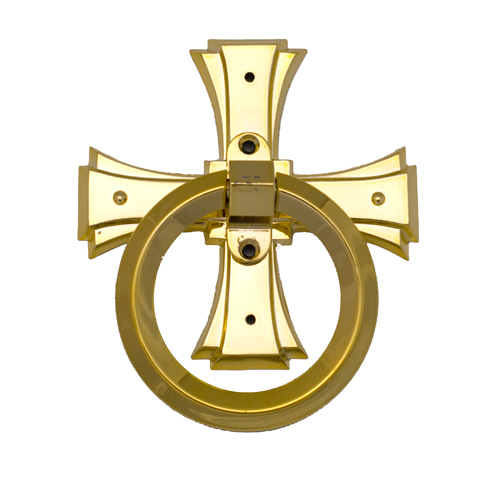 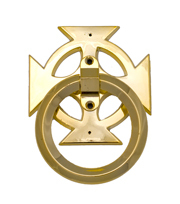 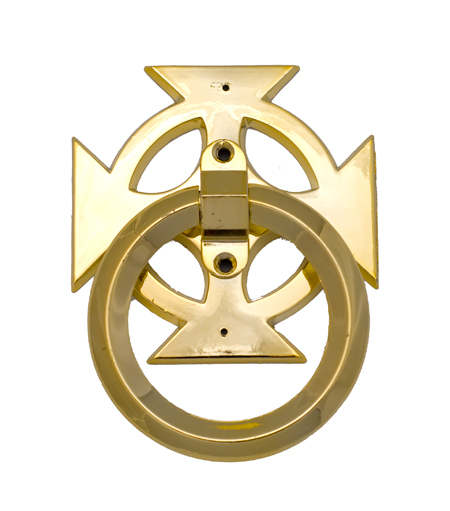 Metal ring set with cross plate. 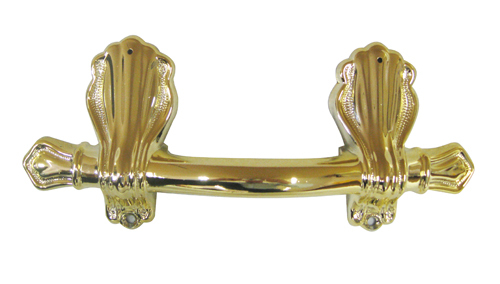 6 ring handles to a set and sold in multiples of 2 sets. 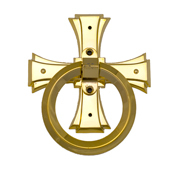 High quality cast metal ring set with a strong single hinge.